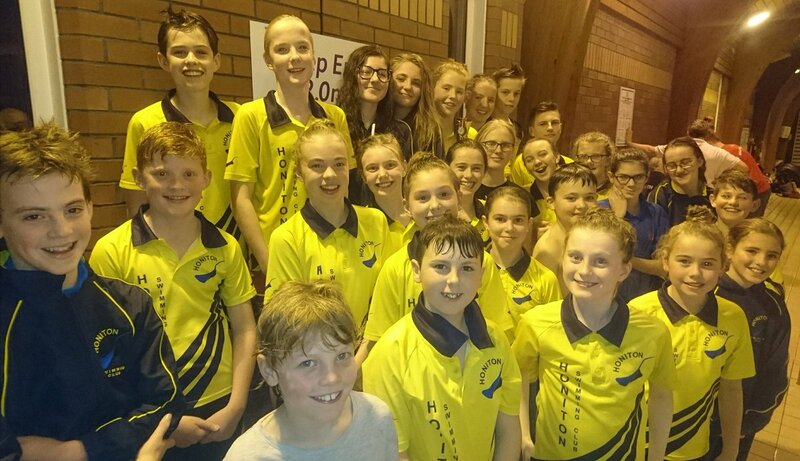 A big well done to all swimmers who participated in the time trials session on Friday 27th February. It was great to see that all of our new swimmers from the earlier session swam, especially as it was the first official race for many of them! Note – 01/03/15 – Due to confusions on the IT side, a few times may be falsely displayed as a personal best. This should only affect swimmers who have gained a personal best in the past ~5 months, which was faster than the time achieved. We are working to re-generate the results, in order to take these recent events into account. A notification will be posted when the times are accurate. Thanks! The latest championship registration report has been published and can be viewed by clicking the link below. Don’t forget the closing date for registration is Tuesday 3rd March, so if you have not registered or want to change any events please do so by this date. Just a reminder to all swimmers to register for the club championship events by Tuesday 3rd March. Just go to the Registration page, select your name and events and click the Submit button. If your name is not on the drop-down list please notify the website administrator. Friday 19th – Pyjama party! Following tradition, the last swimming session of the year will hold the annual pyjama party! This session will be on Friday 19th December. Make sure you bring your pyjamas, and see you there! On a side not, we will start swimming again on Sunday 4th January. Merry Christmas and a happy New Year! Well done to everyone that took part in last Friday’s (24/10/14) time trials! In total, 24 swimmers participated, including some of the very young swimmers. In total 37 PB’s were achieved between everyone. Well done! A special mention must go to Dan Clarke, who achieved a club record in the 50m backstroke event. Also to Carys Lilley, who achieved two club records, one in 50m breastroke and the other in 50m butterfly. NB: A note to our newest swimmers – we realise that your results may not be on this table. This will be rectified as soon as possible, once you have been formally added to the club database. The club is organising a sponsored swim on Friday 25th July between 19:00 – 21:00hrs. It is hoped all club swimmers will take part in this event to help raise vital funds for a new club kit. In addition to the funds raised the club will be supported by Barclays who will double the total amount. This would mean that if each swimmer could obtain a minimum of £10 the club would raise over £900 towards the new club kit. Obviously the more raised the more the club will receive from Barclays. Please download the sponsor form below. Please find information and entry forms for a gala at The Pyramids Pool, Exeter on Sunday 24 November. Please forward completed entries, with payment (chqs to “Honiton Swimming Club”) by Sunday 20 October to Sarah Lilley. Please ensure you include times on your entry forms. Follow the link to find details of the Exeter Sprint Meet on Sunday 15th September at The Pyramids Pool, Exeter. This is a popular gala and places fill up quickly so, if you wish to take part, forward the completed form to Sarah or John Lilley by July 5th. 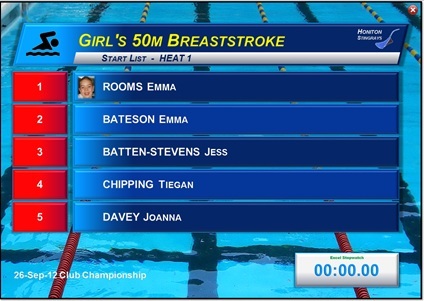 Please make cheques payable to Honiton Swimming Club. As most of you will be aware an electronic system has recently been developed to assist with the recording of results at championship and time trial events. This system now holds over 2500 event records and is now able to produce a more detailed analysis of an individual’s performance. 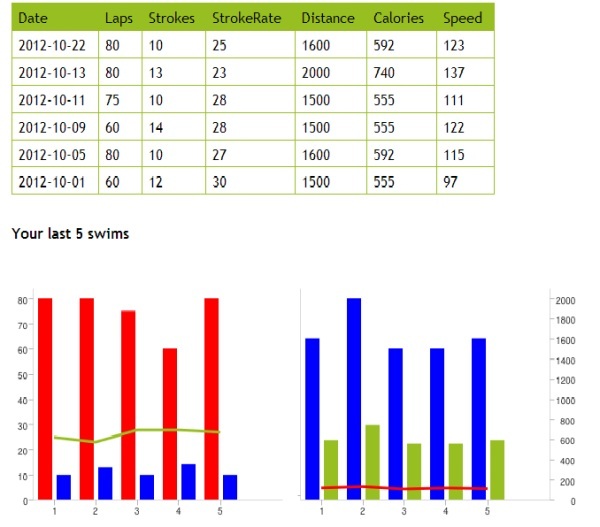 This detail could include averaged stroke rates and split times, distance and speed calculations and swim style comparisons in various spreadsheet formats. 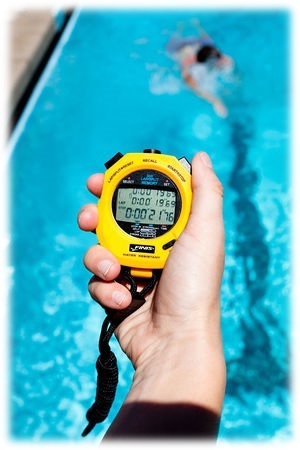 If you are a swimmer who likes to analyse your performance and progress in more detail then please contact Graham at poolside to discuss your requirements. Following the clubs first ever Aquathlon last October and the positive feedback received from competitors, the club have decided to run this event again this year. A proposed date of Sunday 14th July has been set pending confirmation of venue availability. This event is an important part of the clubs fundraising plans and we really need all swimmers and their family and friends to take part. It is hoped this year’s event will be supported with a BBQ and possibly some music. Please pencil the proposed date into your calendars and start promoting this event to your friends.